Athletic competition is an excellent way for kids to begin to formulate a sense of their own individuality. Kid's triathlons are an ideal way to guide this natural desire. 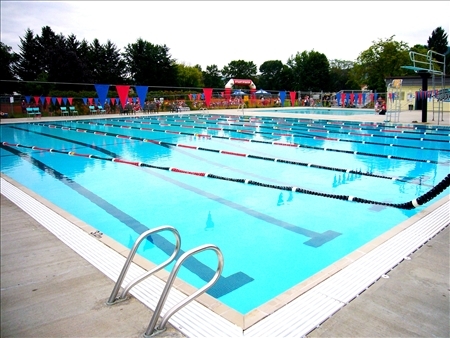 All it takes are a few swimming lessons at the local pool and some recreational cycling and jogging with an enthusiastic parent for a child to be ready for his or her first triathlon. The intent of these guidelines is to provide some basic direction for training for youth triathlons. Concerned parents and older adolescent athletes may want to consult one of the many books available on this subject at most large bookstores and specialized sports stores, or a recognized professional. The choice of clothing will depend on the individual. Athletes often pull on cycling shorts over their bathing suit following the swim, rather than change completely. Singlets should be worn during competition. A hat and sun-bloc are important for protection from the sun during the run. On very hot and humid days, it is important that a child is not over-dressed so that they can sweat efficiently and not overheat. Once an athlete has all the equipment required to train safely, it is advisable to set up some realistic objectives and then develop a training plan to achieve them. If a particular race has been chosen, write down the date of the event, the distances involved and a realistic goal. This gives the child a measurable target. Parents should ensure that the child is ready to compete in the event and monitor their training progress accordingly. If the goal is too ambitious it should be adjusted. Remember and stress to the child, that the objective is always to have fun in the event, regardless of their particular result. It is recommended that training begin at least four to six weeks before an upcoming event. The distances chosen for youth triathlons are long enough to provide a challenge for the healthy youngster, but short enough to be safe for a small and still-growing body. For the first four weeks, a child should train one sport per day with at least one day off. If an athlete were particularly weak in a sport, it would be advisable to take some lessons from a qualified individual (for example a coach or an experienced athlete). Once or twice a week combine two events in a training day. Two weeks prior to the race, training should be increased to two events per day. This teaches the body to adjust to the transition from one event to the next. It is still important to incorporate a day off. Cross training will result in a cumulative benefit to the athlete, and improvement will seem more rapid as a result. RESTING FOR TWO DAYS before the event is very important. Make sure the participant is well rested two nights before the event as pre-race "jitters" may cause disrupted sleep the night before. If training has been started in the off-season, then a considerable amount of time can be spent on technique and the building up of strength and endurance. Based on the training frequency guidelines described above, it is recommended that one "over-train" each sport by 50% of the distance for the event. For example, a seven-year-old will probably be required to swim 100m, bike 5km and run another 1.5km. The child should be comfortable in individual training sessions swimming 200m swim, and/or cycling 10km bike and/or running 3.0km. If the child is unaccustomed to such distances, then he/she should build up to them gradually. Fatigue can be a problem so it's important that a child does not become over-tired. When combining events in training, try to encourage the child to complete the distances described in race order. Proper nutrition is extremely important. Children should eat a healthy diet, and consume fluids while exercising, particularly on hot days. Everyone should drink fluids throughout their exercised period. Thirst is an indication of de-hydration and at the point when you feel thirsty, it is very difficult to re-hydrate properly. It makes training more enjoyable and safer for inexperienced athletes. Parents should consult books, magazines, or experts in the field, as they will provide much valuable information. 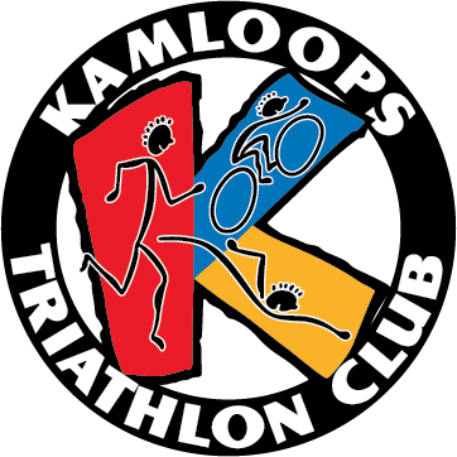 Membership in a provincial triathlon should be encouraged as athletes will received valuable information on training and racing as well as learning more about the people in the sport. * These training guidelines are provided for the general information of members and other interested parties, however, Triathlon Canada disclaims any responsibility for injuries, illness or accidents that may occur while following any of the suggestions listed above. Training should be properly supervised by qualified coaches.